sailboat. : Monthly Favourites: May. 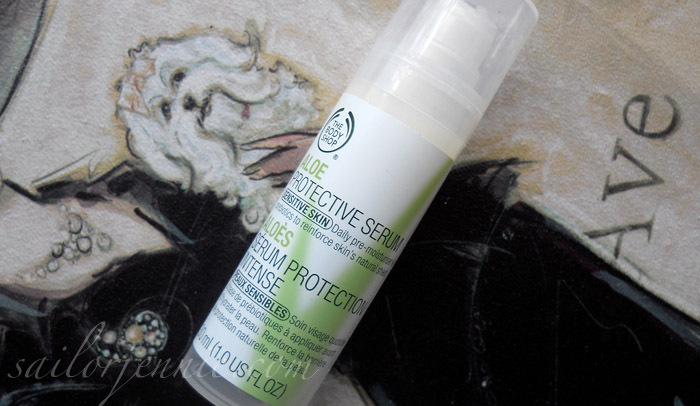 Yay for witch primer loving. I'm obsessed! 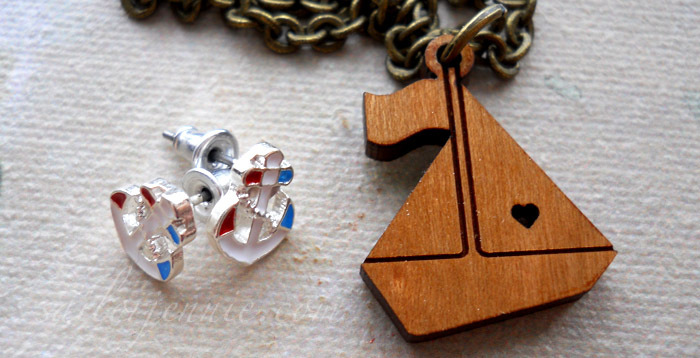 Ooohh some lovely items here missy! 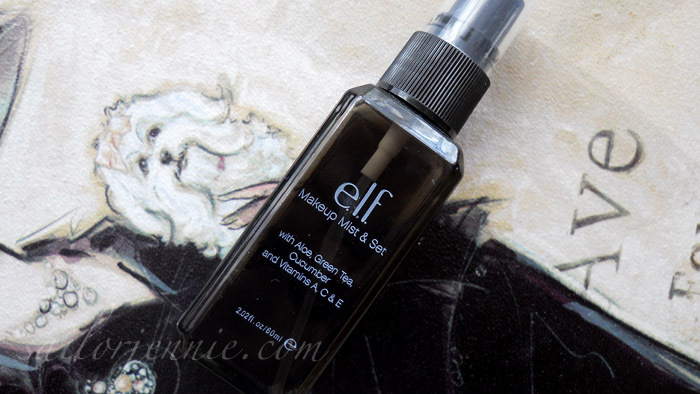 I have to try the E.L.F mist cause I was wanting the MAC one but this would save a few pennies! Jealous of all your purchases! 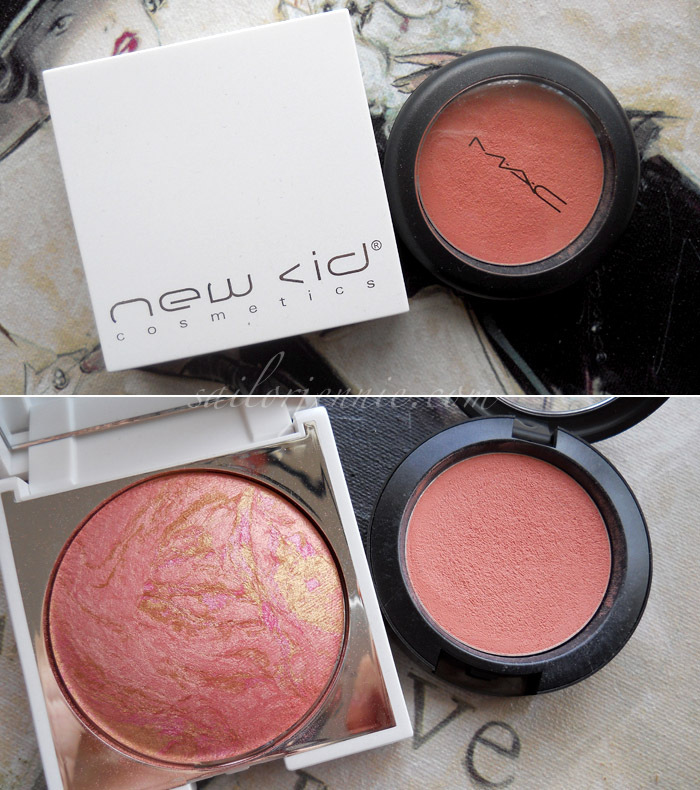 I want that MAC blush, it looks like a great colour for summer. That new Cid blush looks stunning in the pan! That body lotion from Naked Bodycare looks lovely! I can practically smell it. Do you know any place that sells it anymore, perhaps in the US? I'd love to get my hands on some! 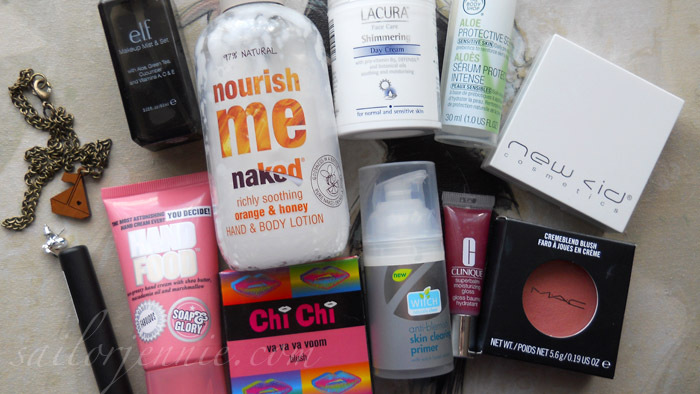 Keep up the monthly favourites, it's a fab post! Oh thanks for sharing. I could use with a new brand lip balm. Ive been using the same one for the past five years. 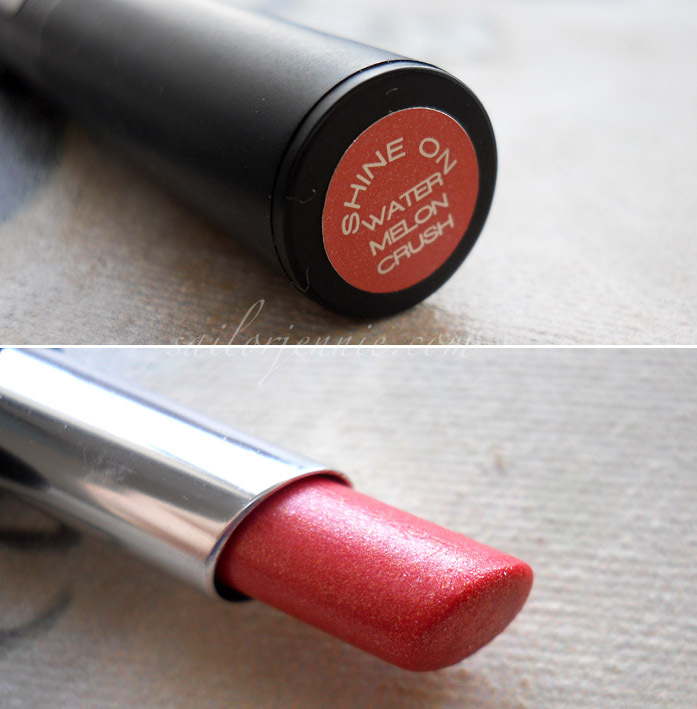 I really like these posts you do - the problem is you're too good at singing the praises of your favourites, and now I think I want to try all of these products! Bad for the bank balance!! The CID blusher is top of my wishlist! I picked up a load of New CID stuff in TK Maxx super-cheap, but unfortunately they didn't have this! 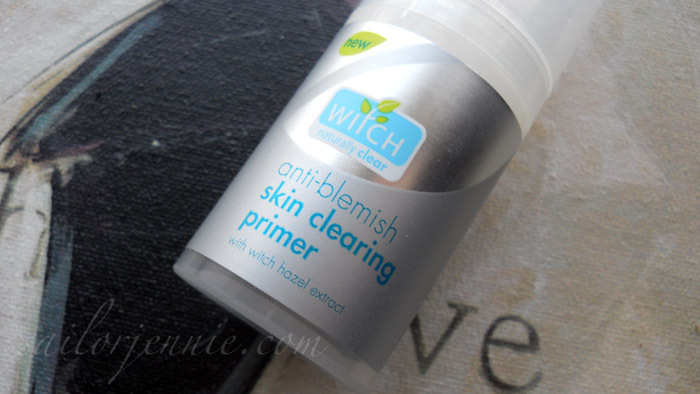 I like the sound of the Witch primer and the Aldi cream!! That E.L.F mist looks like a really good idea, might have to get some! I really need to get the something special blush, & I want to check out that aloe serum, because the bottom of my cheeks near my jaw are always red so it looks like I put blush there when I didn't. Such a great favourites, well worth the wait. The lacura sounds amaaaazing I'm going to try to hunt it down. 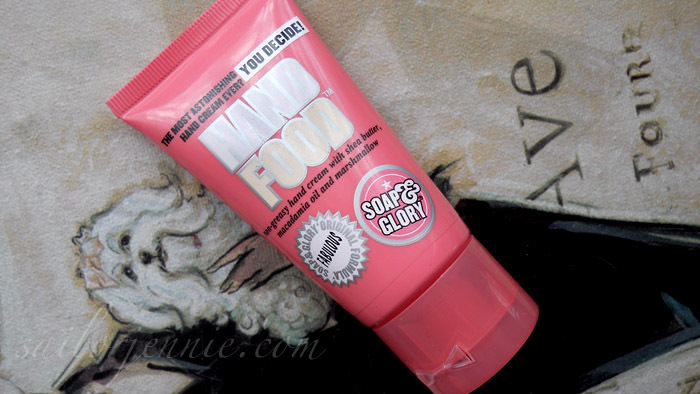 I just bought Hand Food-yum! 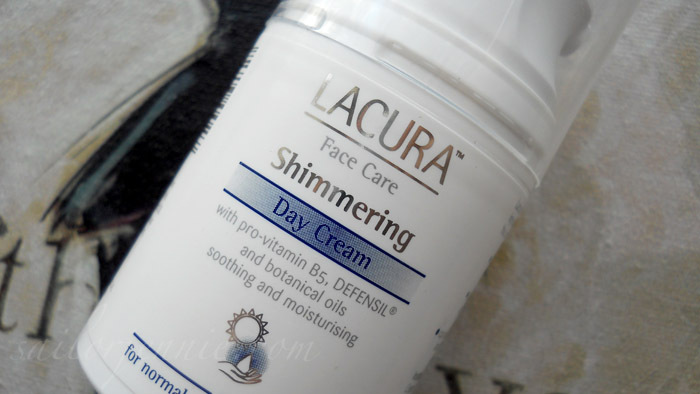 I'm so glad someone else recognised the amazingness of the Lacura Shimmering Day cream! I've been using it for about a year now, bloody love it! Oooh... 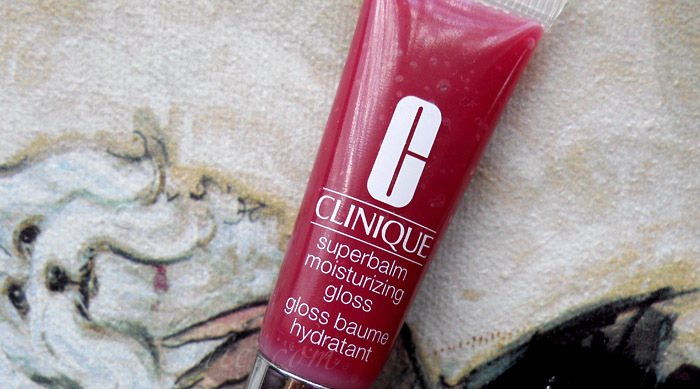 I really should re-try the Clinique superbalm. I tried it a few years back and must have gotten a bad tube of it. It tasted/smelled horrible, and was so sticky that the color was globby and uneven. I have read a few positive review of it now, and am feeling the need to get a couple for the summer. Some great products! you're so good act giving a good review without wrtting a novel haha! 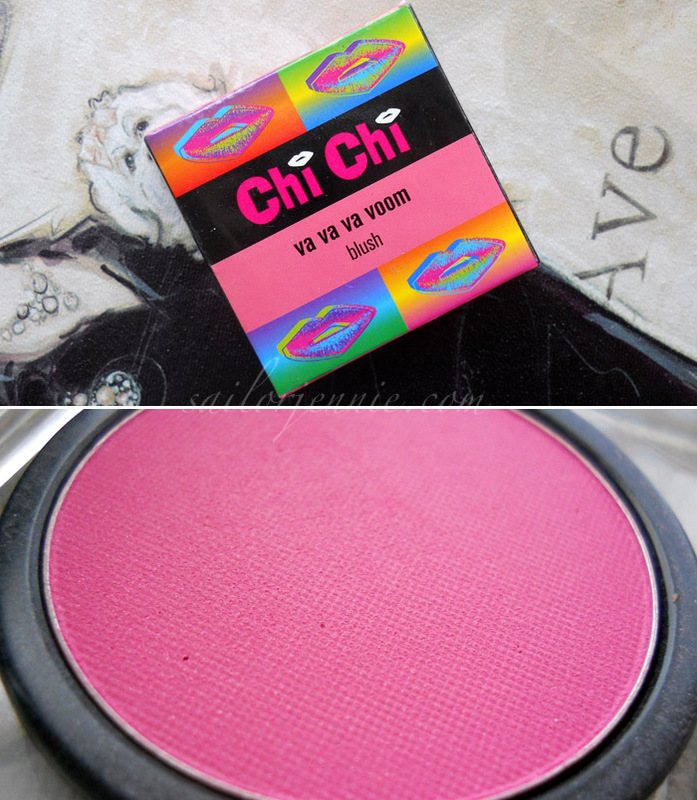 I really like the looks of that Chi Chi Va Va Va Voom blush, nothing better than super bright blushes!